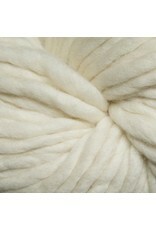 Spuntaneous is a beautiful super bulky merino wool yarn that is single plied to really show the beauty of the fibre. 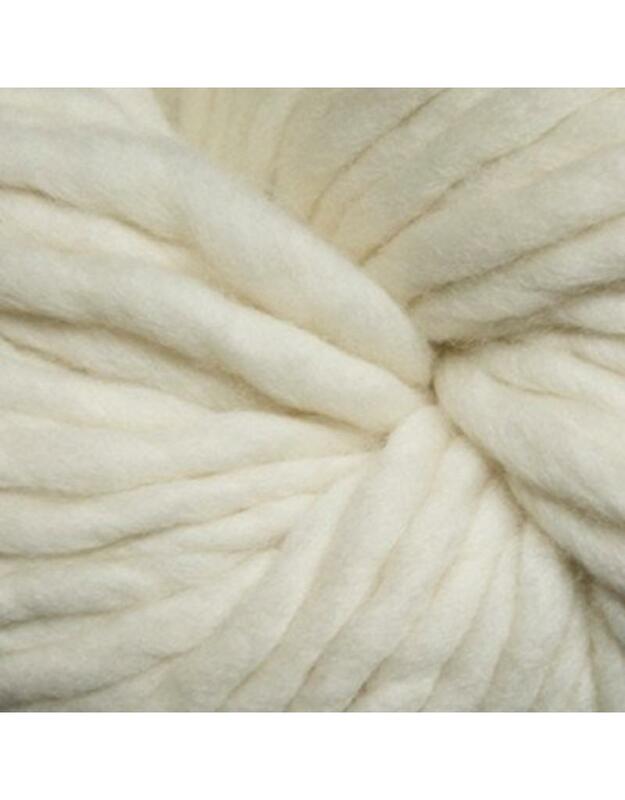 Use this yarn to make fashionable home decor items or soft cozy wraps and cowls. Knitting Gauge: 6 - 8 sts per 10 cm or 4"
A Favorite pattern for this yarn is Entwine Scarf a Jane Richmond design available on Ravelry or the shop as a download. Originally published in Within, a collection by Jane Richmond and Shannon Cook....a great book and worth owning.